Make sure your content is high quality and offer visitors original fresh ideas. Please do not copy work you have seen on other blogs and sites – not only is this illegal, but Google will punish you by not indexing your articles. Keep updating your content regularly with blog posts and videos too, if you’re up for it. Videos can been a great way to capture a visitors attention. Studies show that video content can improve rankings and conversion rates substantially, and there are some easy ways to learn it too. You know your own business best, so my recommendation is to write as much of your own content as possible. If writing is not your thing then you can outsource your article writing. It can cost as little as $5 per article, however, you may also lose the personal touch that writting your own content can provide for your site. So sit down and give writing a go you may enjoy it after all. SEO (search engine optimisation) is crucial and focusing on great keywords that relate to your topics is the best way to help people find your site. Ensure that your keywords have a natural flow and that you are not stuffing to many keywords into an article. Over stuffing keywords will sound unnatural and search engines may penalise this with dropping your page rank. 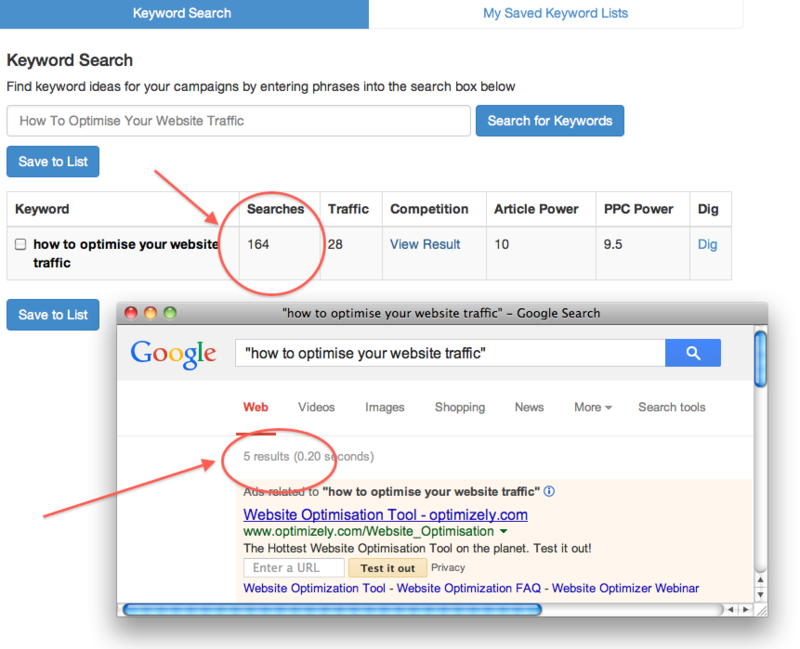 You want low competition, high traffic keywords. I have found that the free keyword tool within Wealthy Affiliate is great, and I use it quite frequently seeing I am a member there (and that’s where I learnt how to build an online business). My #1 recommended keyword tool, however, is Jaaxy. You can try it out for free right below, or you can read my full review on the Jaaxy keyword tool here. Find time to post on social media. Post compelling information and engage with your networks. Share all your blog content on the main social media sites; Facebook, Twitter, Pinterest, Google+, LinkedIn… Entice other users to follow you and share your articles with others – this will save you time and help build your network and audience. An easy way to do this is by installing a plug-in designed especially for sharing content on social media, such as the Hupso Share Buttons you see below (and on all our posts and pages). Try writing articles and submitting them to sites that will publish your quality content for free. This is an excellent way to create genuine backlinks to your site, and to avoid link farms. Always remember to leave your website url at the end of your article. 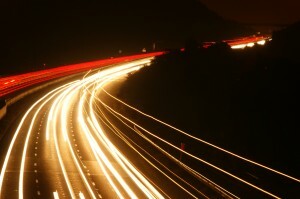 The more links pointing to your site, the more opportunities of increased traffic you get. Work on decreasing your bounce rate. Keep working on keywords so that the net you cast out with your keywords is targeted at the audience you want to your site. Keep it relevant. Using a brilliant keyword about toys may get you initial traffic, but the reader won’t stay long on your site if the article and the rest of your website is all about flower decorations. You get my drift. A high bounce rate is not favoured by search engines. These are just a few proven techniques to optimise your website. Remember; if you follow all the right avenues your site will start to rank. Being patient (good things come to those who wait) is a must in online business – keep it fresh informative and relavent to your niche. And finally, just a friendly reminder to sign up to our newsletter to keep on top of any new blog posts in this world of earning a living working from anywhere. Nice post and Happy Easter Karina! As owner of my own program, I’m always searching for material like this that I can share with my members. It took me a little time but I have finally gotten that Good Content is a must to keep readers engaged. Whether it’s a website, blog or Ezine article, give them great content and over time the results will come in. Rinse and repeat is such a powerful term which many fail to do these days. Thanks for taking the time to read and comment, I really appreciate it. and totally agree with you – content is king! I would never post anything on here that I didn’t believe in myself, so appreciate it when people recognise the value here. Thanks again, have a brilliant day! It’s so refreshing to see up to date ‘honest’ content regarding Optimization. You find so many outdated and dishonest ways of getting eyes to your site that simply don’t work but are still being touted online. Google wants to rank websites that people want to find that is relevant and fresh and that’s what your article is promoting. Thanks for your time and comments. Yeah, I know exactly what you mean – there is a lot of bogus out there. I’ve learnt pretty much everything I know about making money online by being a member of Wealthy Affiliate. Thanks for taking the time to read – it’s greatly appreciated.